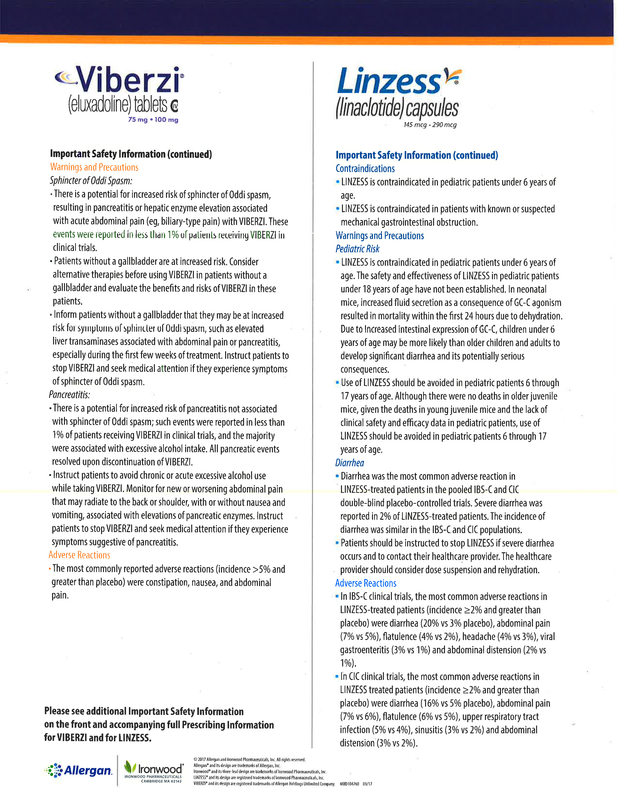 We apologize but due to Professional Regulations those who cannot prescribe the medication listed below (i.e. 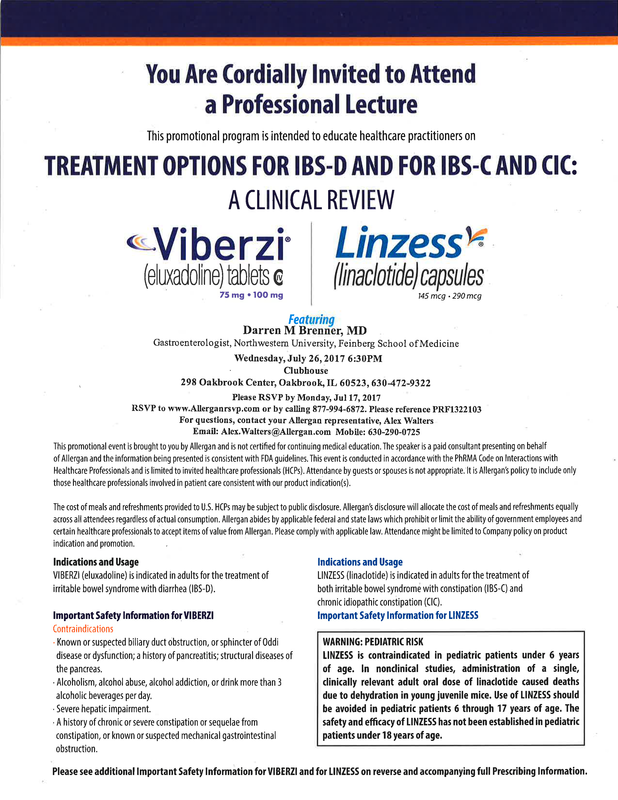 Pain Management Physicians and Pediatricians) are unable to attend this event. If you have questions please contact the IAMA-IL Office or Alex Walters from Allergen Pharma (see contact info below).